Unique Landscaping has 20 years experience crafting custom brick works. Whether it’s a small brick mailbox or an entire brick exterior we can do it! Unique Landscaping has 20 years experience crafting ideal outdoor getaways using concrete driveways and more. Our Tulsa masonry contractors are ready to help you with all of your brick install and brick repair needs in Tulsa and surrounding areas. Whether your project is big or small we are qualified and skilled to make it look it’s best! Whether it’s brick steps, a brick outdoor kitchen, a brick sign, a brick mailbox, brick flower planters, or an entire brick outer exterior Unique Landscaping is here to turn your vision into a reality. Brick provides a plethora of design options as they come in all different shapes, sizes, and even colors giving you seemingly endless options to choose from. 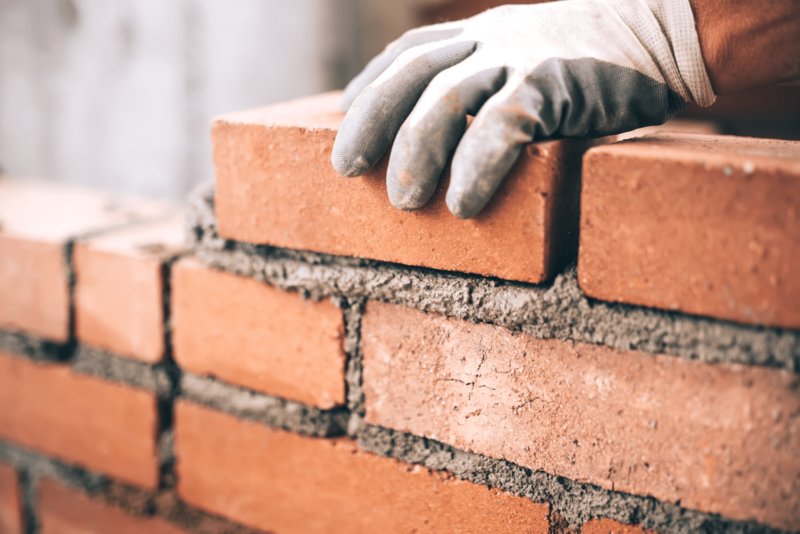 Our Tulsa masonry contractors can help guide you through every decision to be sure you choose the perfect materials to bring your dream to life. Brick has long been one of the most popular building materials here in Tulsa and around the U.S. With the confidence it gives you knowing that it will last more than a lifetime it’s easy to understand why. Here at Unique Landscaping, we trust the durability of our craftsmanship and the materials we use and are happy to offer warranties on every Tulsa brick installation we do. Please call us today to speak to one of our pros for a free estimate. Call our Tulsa masonry contractors today to get started on your Tulsa brick project right away!